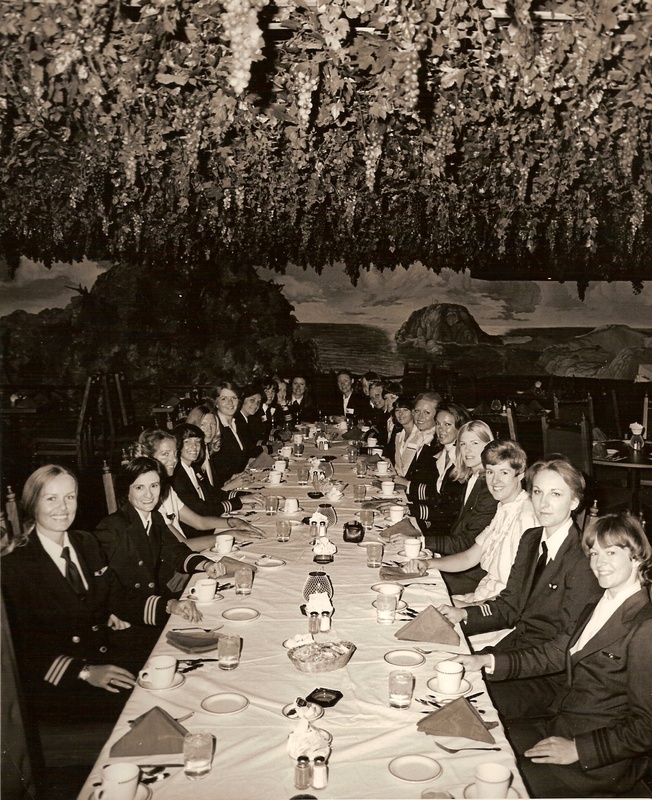 In early 1978 a group of female pilots were invited to attend a Zonta meeting honoring Amelia Earhart in Washington DC. It was at that event that Beverley and Stephanie presented their idea of creating a female airline pilot organization to the pilots in attendance. It was well received and they quickly began to formulate a plan to move forward. Mary Bush (Hughes Airwest) suggested they have the first meeting in Las Vegas, where she was based, and she would arrange it. Beverley and Stephanie returned to New York to draft a letter that was subsequently sent to the chief pilot of each airline that employed female pilots. Mary Bush (Hughes Airwest) returned home to Las Vegas to arrange the first meeting. A coworker suggested she contact Claudia Simpson (Continental Airlines) which she did, and shortly thereafter Claudia was able to secure the Circus Circus Hotel as our meeting site and arrange for meeting space and accommodations for the attendees. 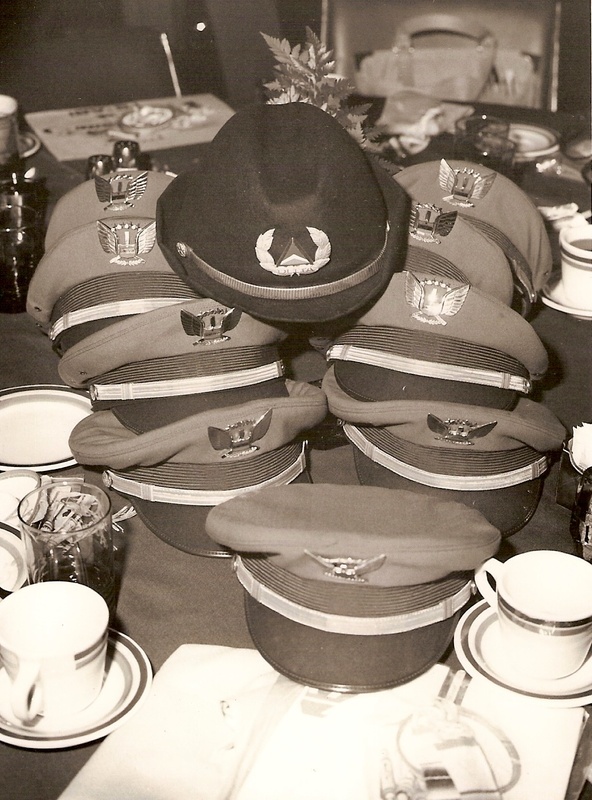 Continental Airlines sponsored the luncheon for the 21 charter members who were in attendance at the first ISA convention in May 1978. In 1994, it was incorporated in the State of Nevada as a non-profit corporation, 501(C)3. Our dues are only $44/year. According to the FAA, of over 600,000 active Airmen Certificates (licenses to fly a plane), only about 40,000, or about 6%, are women. Of the active airline pilots in the U.S., an even smaller percentage are women. It is our goal to increase this percentage and open wider the doors to a career flying airliners for women. ISA is the world’s largest single donor of advanced flight scholarships for women, annually awarding at least two aircraft type ratings and thousands of dollars of scholarship monies to qualified women. The type ratings are highly competitive and are a major step in acquiring the job of airline pilot. Most of ISA's type rating winners have gone on to airline pilot careers. Our members are active or retired airline pilots. We support active and aspiring pilots with career support and mentoring. We publish an electronic newsletter (members only) three or more times annually. We have an annual conference at various locations around the globe. We hope to create greater visibility, acceptance, and understanding of women airline pilots for the general public. ISA Board of Directors and Committees are made up of volunteers. Additional volunteers can include spouses, partners, parents, children etc., all working for the benefit of the club and its stated mission. Officers and Directors of ISA are not paid. There are no financial considerations accruing to participation in ISA's charitable and educational mission. Most expenses are not reimbursed. Our rewards are the lasting friendships that we make and the satisfaction of a job well done: bringing women into the field of airline flying, and supporting those of us who have managed to achieve that goal. If you are interested in joining ISA, go to Membership Requirements to see if you qualify. We would love to have you join us! ISA+21 is a charitable, non-profit organization of career women airline pilots whose purpose is to: celebrate camaraderie; support informational exchange and social interaction among its members in a healthy environment; provide aviation scholarship opportunities for career-seeking women; and inspire future generations of women aviators via educational outreach. Our dues are only $44 a year. Join us!